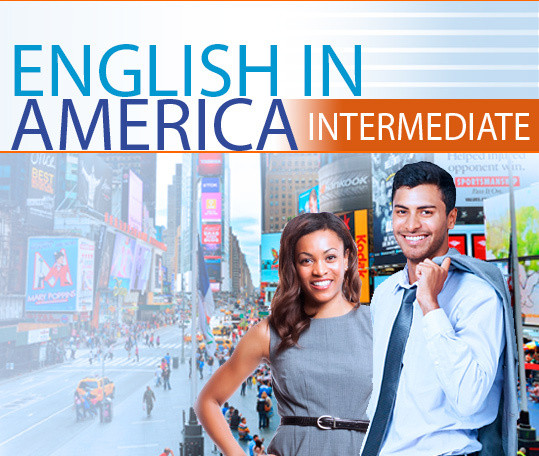 English in America Beginners includes a wide range of topic-based modules with a strong life skills and EL Civics focus for low to high beginning adult learners of English. Copyright © 2019 Burlington Education Limited. All Rights Reserved.